Even with the success of some free programs like Firefox and Google Chrome there are those who still have prejudice and find that the freeware will not do the trick. Of course, software like Photoshop to have free alternative, but you will not have 100% of the resources of the paid version. It is not the case of Office, which has almost identical free options that meet fully the tasks used for 99% of people. Know then a selection of free programs for you to equip your PC without spending anything. While Chrome, Google’s operating system, definitely not enough to see the real possibilities, the best free alternative is Linux. It brings several “skins”, so to speak, for ease of use. 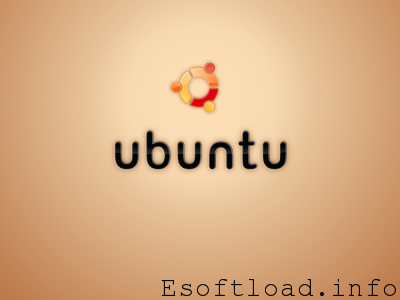 The best known is called the Ubuntu. Lightweight, stable and entitled to special effects in the interface. 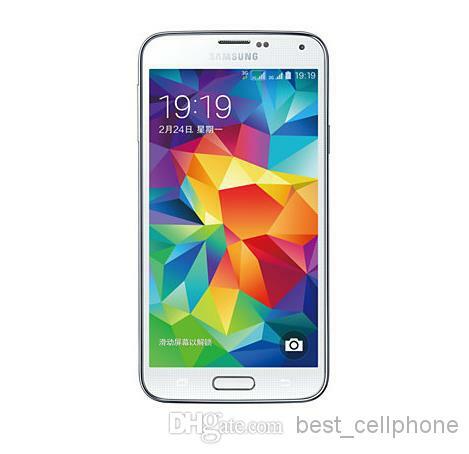 It comes with presentation programs, word processing, spreadsheet and instant messaging. If you do not want to install anything then use Google Docs. Just have a Gmail e-mail and take advantage of having all your files in the cloud server of Google, and ready to be accessed everywhere. Another online option, which requires no installation and has the look more like Office is ThinkFree Office Online. Just enter the site and wait for the interface (which takes a while) load. To use need to register, validate the account used in email and you can use 1 GB of space available. Becomes a matter of installing the software is the best option OpenOffice. It comes with all the required applications: text editor, spreadsheet, presentations and is fully compatible with Windows, Mac and Linux. If you do not need or are willing to pay almost 2 thousand dollars to buy a Photoshop, free alternatives meet very interesting. Of course the idea is that you are not a professional designer, so do not need all the features of the Adobe program. I mentioned taking advantage of a software for offices, is one more tip: Make a file of your PDF documents for free by site ScanR. You only need to register and send the image, which can be made even with the phone. Minutes after they return in PDF file. Of course, if the document they do not have text converted to editable. 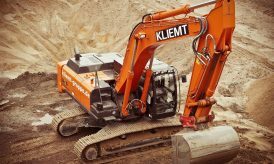 Continue as an image, but much more readable, because everything goes through retouching. 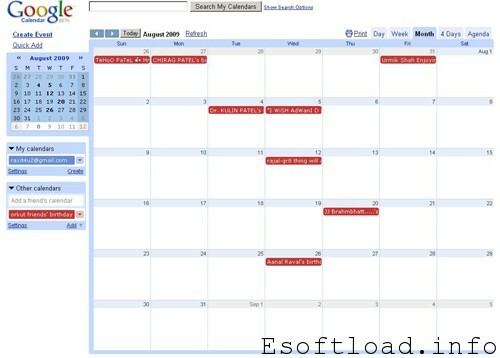 Agendas Online can help you not lose or forget commitments of birthdays. Just choose your favorite: Google or Yahoo. Both have notepad, task list and you can set to send reminders of appointments via e-mail. 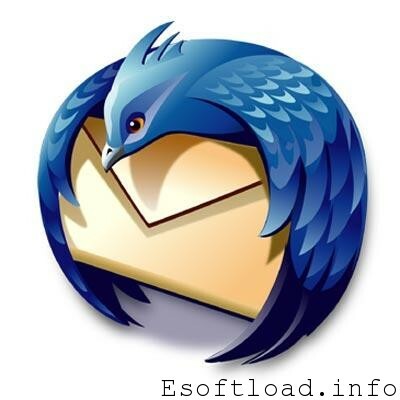 If you need a software to manage the emails, but not like the default application for Windows or Mac OS is the best alternative Mozilla Thunderbird. It is lightweight and packed with features that can be extended with the use of supplements, like his brother Firefox. If you do not want another program taking up space and / or need access to your mailbox on multiple computers and devices (mobile and tablet) the recommendation could not be other than Gmail. Another Google service that does the job with his 7 GB of space. 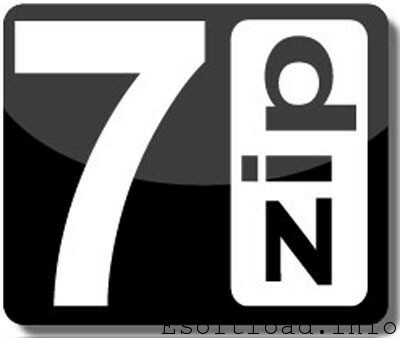 To compress and decompress files, take a look at 7-Zip. 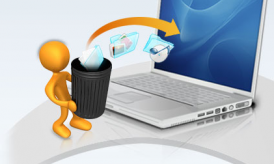 It supports all major formats, including, 7z, ZIP, RAR, CAB, ARJ, LZH, GZIP and others. 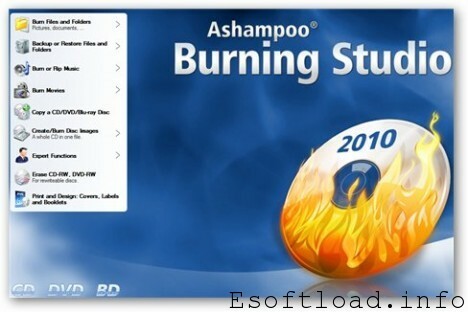 If you want more features that Windows offers for recording media, the best option is the Ashampoo Burning Studio. It gets the job done with surplus. There is insufficient memory to store as many passwords that need. Browsers can memorize up to them to make your life easier but it reduces safety, since they are stored on your computer. An output is known LastPass. It is a supplement that can be installed in Firefox, Safari or Chrome. 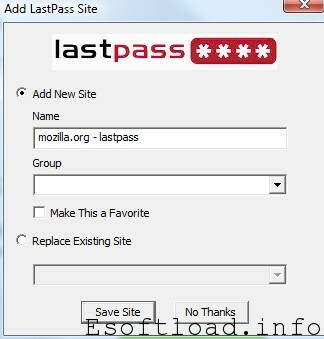 Everything is protected with a master password and it is only activated when you open the browser and log into it from there whenever you visit a site whose password was saved by LastPass, It automatically fills and shows the various options for that site. Worth a try and disable the recording of passwords from browsers. Next story Do You Really Need a High Speed Internet Connection? Nice post Esha… 🙂 keep posting….. Thanks for the info. I am also using Google doc as one of my saved documentation tool. 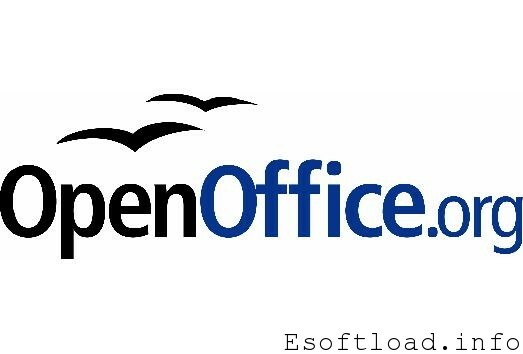 For basic tasks, openoffice is a good choice and the best part is that you can save docs in Microsoft Office compatible format. Here i would also add IMB Lotus Symphony which has the same core as openoffice, but it seems to me that it’s an improved version of the openoffice project (and it’s also free). Hamster is a great alternative to 7zip ultility.Do check it out ! Great post! 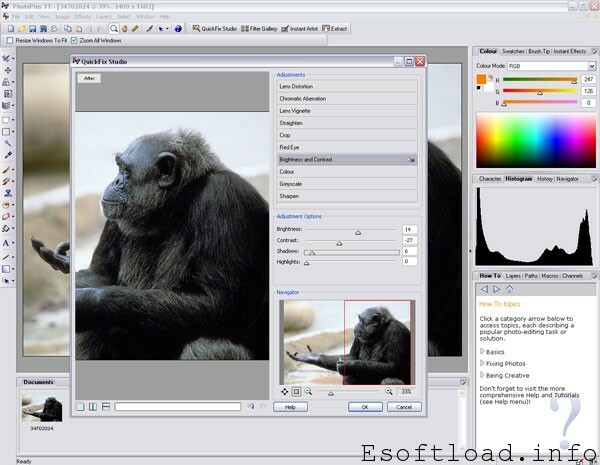 You should add GIMP – interesting photoshop alternative. Great software! Best alternative for photoshop. Thanks for sharing the list. Nice list Esha.Thanks for sharing the list. Adobe Creative Suite away, in my opinion, for being fun to use and easy to learn. If you haven’t played with the free beta yet, or jumped to one of the paid solution tiers, you might fall in love with it when you finally do.